With the growing popularity of the 10r80 and amazing performance you get from the factory, the stock clutches will start to give as you really start to increase the HP behind your 2018+ mustang. 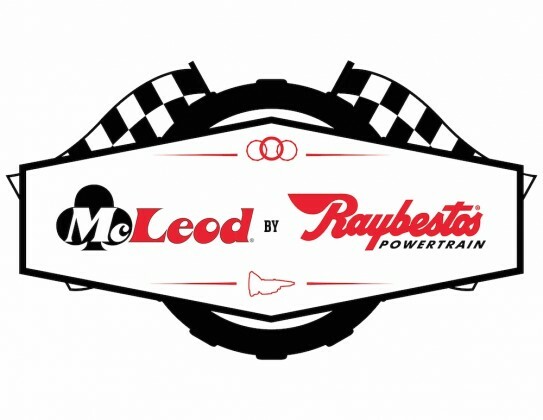 McLeod Racing is the 1st to answer the demand with a solution. Introducing the clutches and steel rebuild kit for the 10r80 transmissions. Soon to be installed in our 2018 shop car and pushed well into the 8 second 1/4 mile times. Get your order in now and be one of the 1sts to take your 10r80 further than its ever gone before.